We’re starting the New Year on a high. 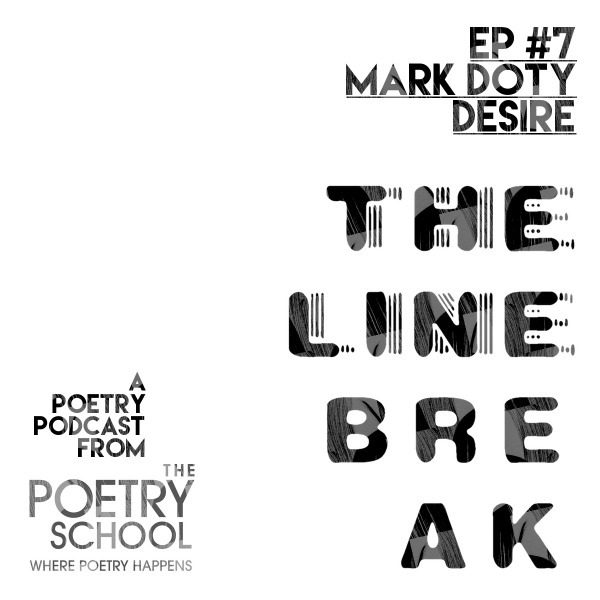 This month, The Line Break listens in on the wonderful Mark Doty, poet and author of Deep Lane, recently nominated for the T S Eliot Prize (and one of the Poetry School’s books of 2015). And back with two more poetry sparks, Ryan has you writing transcendentally about the mundane, and exploring the things you shouldn’t say. Listeners to The Line Break can also join the The Line Break group on CAMPUS, the Poetry School’s free online community for poets. I like the mackerel poem. Mackerel is the tastiest fish, fresh, best off the hook and into the pan, with the briefest span between hook and pan; but what off herring—Ah? bring on the season..
, I like your dog poem. 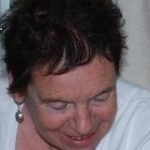 ‘…which is the price of gleaming’.. what a fabulous poem, such astute leaps of thought.